The Color Block Series is a simple of study of shapes and colors to make a interesting composition. The Color Swatch Series is inspired by the Pantone color system. 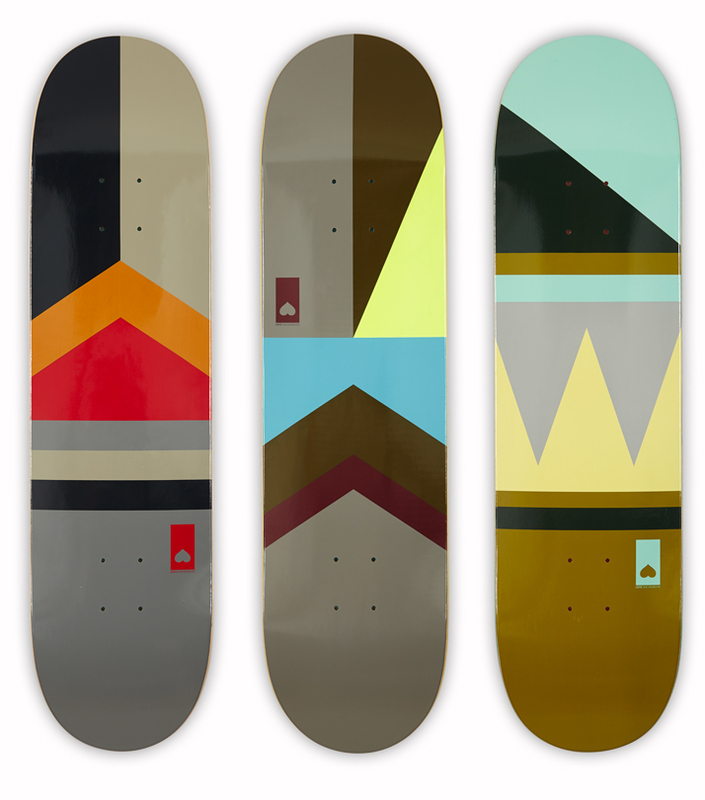 Each board is a study of the juxtaposition of two colors.